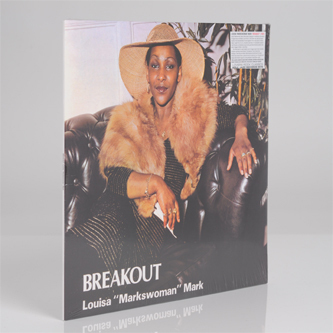 **Classic 1981 Lovers Rock album reissued with bonus tracks** "Louisa 'Markswoman' Mark's debut album, Breakout, is a landmark in the history of reggae music and British Lovers Rock. 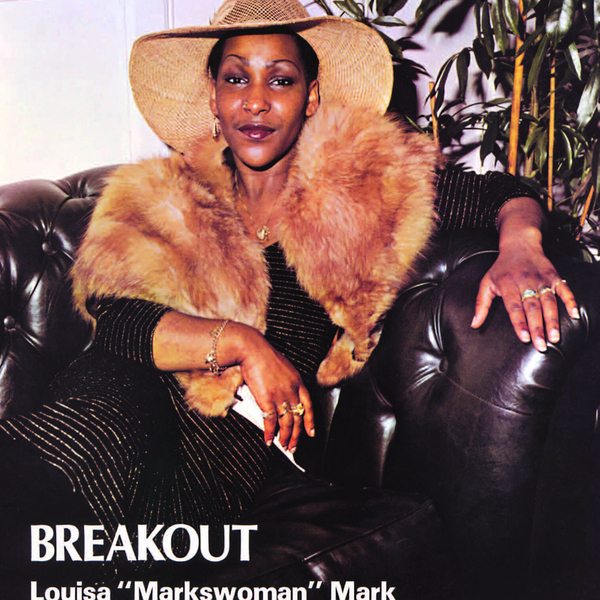 In 1978, Mark was voted top female vocalist in the influential Black Echoes magazine. A few years earlier, her debut single, 'Caught You In A Lie', produced by legendary UK soundsystem operator Lloyd Coxsone, and featuring music by the great DEnnis Bovell launched a new style of reggae in Britain, Lovers Rock. Her debut album brought together some of reggae music's finest musicians including superstars Dennis Bovell, The Heptones, The In Crowd, Rico Rodriguez, Owen Gray and others. 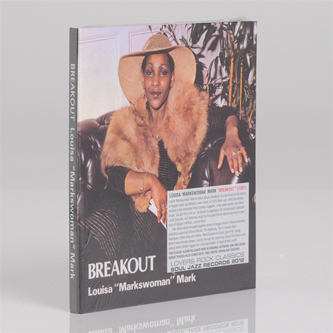 Mark became an iconic figure for young British black female singers, paving the way for Janet Kay, Caroll Thompson and helped define British reggae for a new generation of black British youth."